Summary: Injured workers who have aggravated a pre-existing condition with a work injury may be eligible for workers' compensation benefits. When a workplace injury aggravates or accelerates your degenerative disc disease or arthritis, you may file for workers' compensation benefits. Our Missouri workers' compensation lawyer believes that there is a lot of misunderstanding among workers on the issue of aggravation of pre-existing injuries, especially when it relates to degenerative disc disease or arthritis. 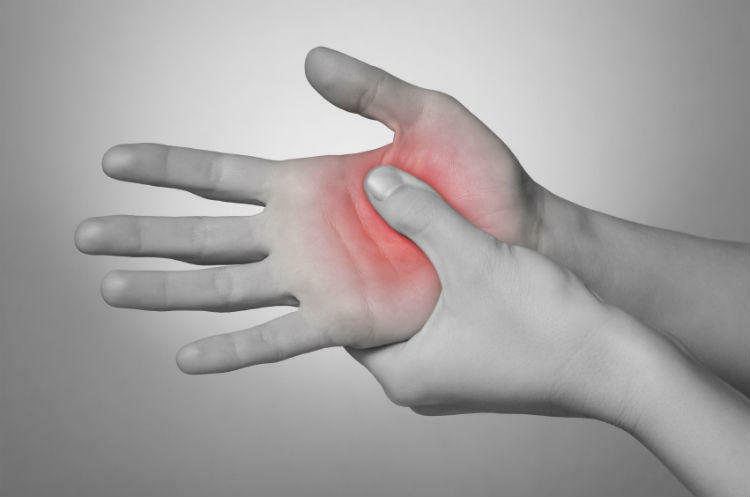 Symptoms of arthritis vary and may begin gradually or suddenly. Some common symptoms of arthritis are swelling, pain around the joints, redness, and limited function of the joint and surrounding structures. Degenerative disc disease is a fairly common condition and causes serious neck and lower back pain. With growing age, as the spinal discs degenerate and lose the ability to absorb shock, may people suffer from this condition. However, in some cases, injury to the disc can aggravate or accelerate the condition. The degenerative disc disease pain is not a result of the condition itself, but is caused by an injury to the neck or back. The degenerative disc disease is not actually a disease, but a medical condition caused by disc damage such as a ruptured or slipped disc. Some types of jobs make a worker more prone to aggravating conditions such as degenerative disc disease or arthritis. Workers who perform repetitive motions, high impact activities, or remain sedentary for extended periods are more susceptible to aggravating these conditions. Such jobs include assembly line work, typing, construction work, and other types of physical labor. Workers who perform manual labor jobs that require them to repeatedly lift heavy objects or twist and turn tend to aggravate their degenerative disc disease. Any job that can cause a neck or back injury can aggravate this condition. Our Missouri workers' compensation attorney clarifies that the aggravation of pre-existing conditions such as degenerative disc disease and arthritis may be covered under workers' compensation. Irrespective of whether or not the pre-existing condition was caused by a work-related injury, the aggravation would be covered. The worker may be entitled to workers' compensation benefits even if the pre-existing condition made the worker more susceptible to injuries. In order to claim the benefits, the injured worker would need to show that the aggravation of the pre-existing condition was caused by the work he or she performed and that the disability prevented him or her from working. It is important to note that an injured worker may not be entitled to compensation if the disability was caused by the natural progression of the condition. The work injury might not be the root cause of the disability but should be the key factor in the aggravation of the condition. If you have been struggling to get benefits for aggravation of a pre-existing condition, seek legal help from The Law Office of James M. Hoffmann at (314) 361-4300.